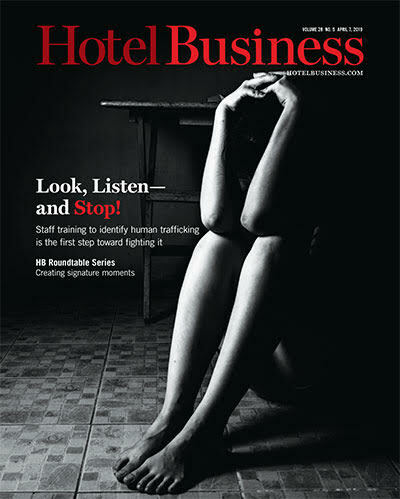 NATIONAL REPORT—Hotel Business is tracking transactions, with several properties changing hands and one receiving financing. 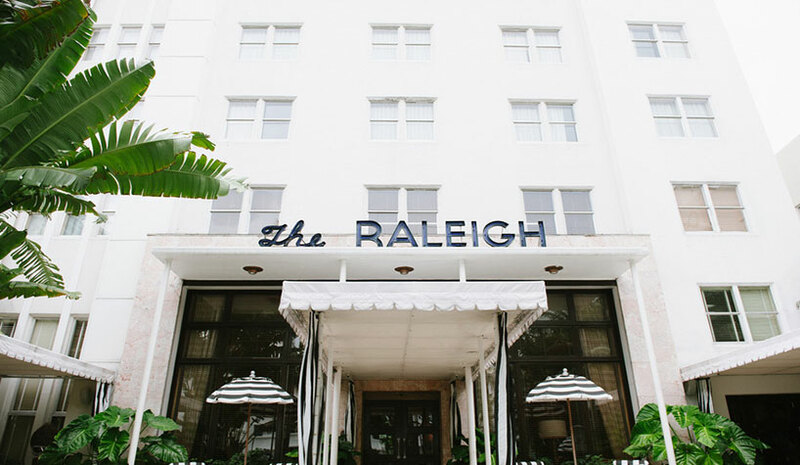 The Raleigh Hotel in Miami was purchased by a joint venture between Deutsche Finance America, Bilgili Holding and SHVO. The partnership purchased the property for $103 million from Tommy Hilfiger and Turkish conglomerate Dogus Group, which had owned the Raleigh since 2014. The new joint venture purchased the property in an all-cash transaction in partnership with a number of Germany’s largest institutions, including Bayerische Versorgungskammer, Germany’s largest manager of public pension schemes. The acquisition of the 83-room Raleigh Hotel marks the second joint investment between New York City-based development firm SHVO, Turkish investment group Bilgili Holding and investment management firm Deutsche Finance after acquiring 685 5th Ave. six months ago. Partners Metrovest Equities and BLDG Management have acquired the Liaison Washington Capitol Hill. The hotel is close to the U.S. Capitol Building, and other DC attractions, including the National Mall, Georgetown University Law Center, Walter E. Convention Center and Union Station. HREC Investment Advisors has arranged the sale of the 84-room Fairfield Inn & Suites Potomac Mills Woodbridge in Woodbridge, VA. HREC Investment Advisors represented the seller Spirit Hospitality during the transaction. The sale was negotiated by Ketan Paten, managing director and Kevin Hanley, SVP in the the Washington, DC office and Dana Weinberg, an affiliate broker in Virginia. Ashford Hospitality Trust Inc. has completed the acquisition of the 178-room Hilton Santa Cruz/Scotts Valley in Santa Cruz, CA, for $50 million. To fund the acquisition the company used cash on its balance sheet and issued as consideration to the seller approximately 1.5 million operating partnership units valued at $7 per unit, a premium of approximately 31% to yesterday’s closing price. The company also assumed a non-recourse mortgage loan at closing with a current balance of approximately $25.3 million. The loan matures in March 2025 and has a fixed interest rate of 4.7%. Sonnenblick-Eichner Company has arranged $26.5 million of interim first mortgage debt to refinance the Inn at the Pier, a new 104-room, full-service luxury boutique hotel in Pismo Beach, CA. The non-recourse interim loan was provided by a debt fund. The loan was priced in the mid-300s over 30-day LIBOR and provided for a return of equity to the borrower.